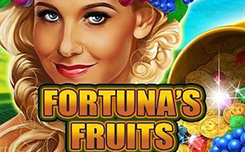 The Merry Fruits slot machine is the perfect entertainment for those who are simply crazy about fruit slots, but at the same time striving to get new emotions and fresh impressions. 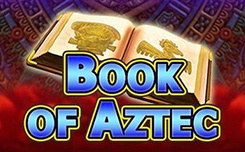 Amatic tried to glory and managed to create an amazing game that will not leave indifferent any players. In the slot Merry Fruits 5 reels and 20 lines. 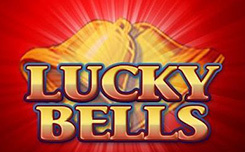 Fruits in the slot machine are seniors and senorites who arranged a carnival: pears, plums, oranges, lemons, cherries and watermelon. Wild – the red seven, replaces any fruit to receive a prize combination. 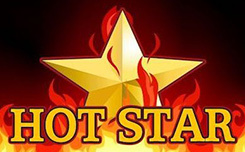 Scatter – the golden star, puts the winning combinations with the maximum multiplier × 10 000. Free spin in the slot machine Amatic decided not to do. All earned wins can be increased in a round for doubling. 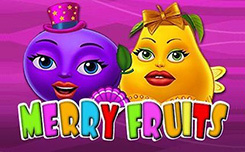 The slot machine Merry Fruits received a standard version of the risk-game from developers. 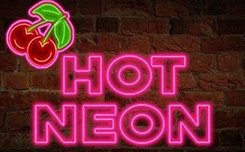 With all the variety of slot machines, the fruit theme is one of the most popular and numerous. Bright colors will raise the mood even in the most sad and sad moments of life, and high payments will give hope for a change in your life for the better.